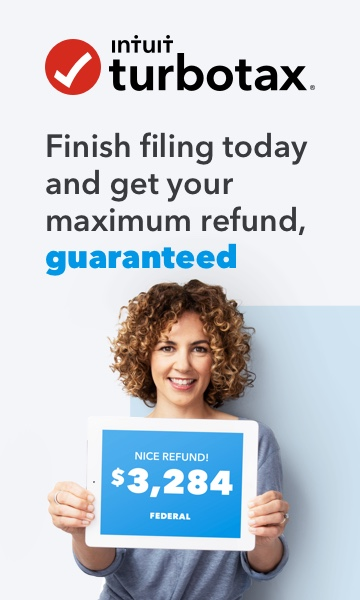 What do you do or need to do after IRS has accepted your return? What about the 1099 forms that you are to send in with the return or the return itself? The pin numbers that we needed to have as our signatures, will they be used again this year or next tax season? You need to keep a copy of your tax return and the documents used to prepare your return for a minimum of three years. Although, it is recommended to keep them for 5-7 years. If you have a business, you should keep them for as long as you own the business, plus three years afterward.